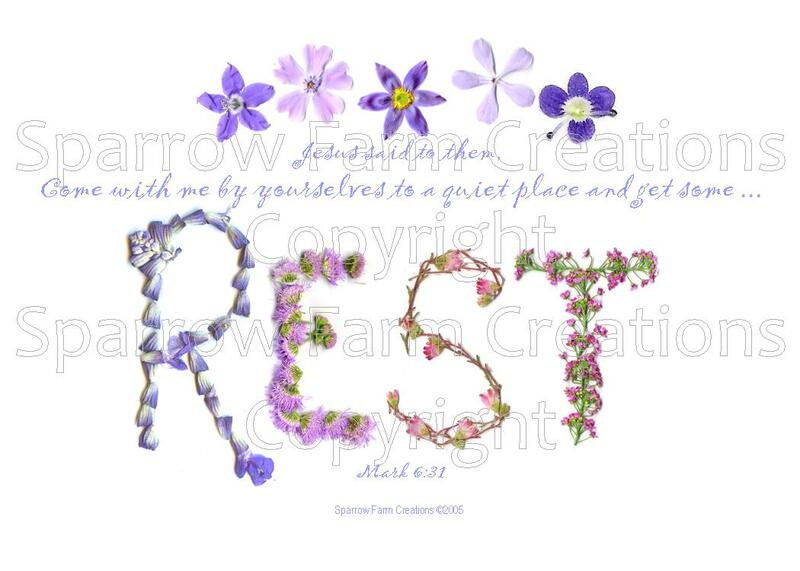 Can I customize this by putting a different scripture with it such as Matt.11:28? Yes, that was corrected on the original design. It’s actually the wrong reference on the sample! .